For every $1 spent on email marketing, you can earn $44, which means an ROI of 4400%. And then, didn’t we learn from the EEC 2017 that email marketing now has a 20% impact on revenue, up from 17% in the previous year. However, not every business succeeds in gaining the desired results. 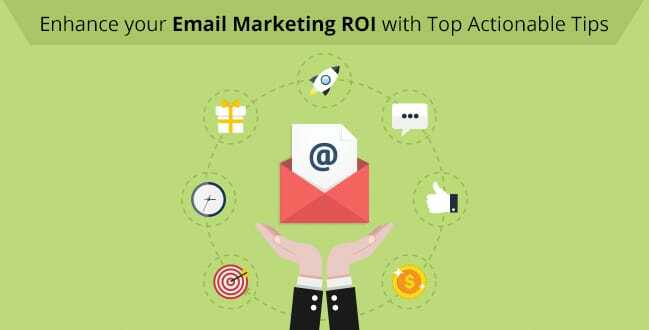 While one reason could be the kind of industry, the other reason is that businesses are not doing email marketing the right way to gain an ROI close to this amazing number. Setting a specific goal for every campaign is a must because it helps you structure the whole process. Something like ‘increasing revenue’ is too vague so you need to break down your goal into something more specific. For example, if you have created a new eBook which you want to share with your subscribers, the goal of your email would be to get maximum downloads and then everything you do should revolve around getting this goal fulfilled. This helps to get the best results out of any campaign. For your email campaign to be a success, the basic requirement is that your email reaches the subscribers’ inbox. What if your email is not delivered at all or goes to the spam folder? ISPs and spam filters act as gatekeepers and depending on your sender reputation, decide whether your email should be blocked or let through. A good IP and domain reputation helps better your sender reputation. Also, you need to assess your sending practices to curb your unsubscribes and spam complaints. An email blast is a thing of the past. Build a list organically so that you are only sending your emails to people who want to listen from you. Double opt-in is a best practice that ensures you have confirmed that the subscriber is genuinely interested in receiving emails from you. Another good practice is to give your subscribers a chance to set their own preferences- email frequency, email content, email time, etc. Segmentation plays a pivotal role in improving email campaign performance. According to a report, list segmentation can help boost open rates by 39%! That’s because these emails are more ‘relevant’. 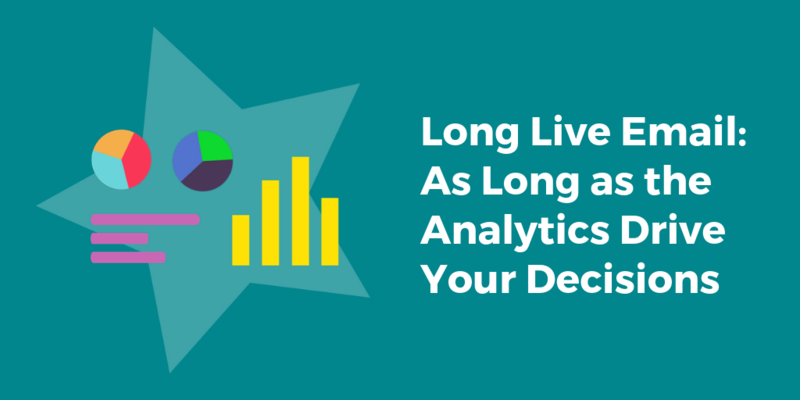 Your subscribers can be categorized based on their interests, demographic and behavioral data and the stage at which they are in your sales funnel to create these relevant emails. By sending relevant emails to the right audience, you can enhance the chances of email opens and clicks. According to a study, 96% organizations believe that email marketing performance can be improved by personalizing emails. By making your subscriber feel special and important, you can always derive better results from your campaign. However, don’t restrict to addressing your subscribers by the first name. Dynamic content is the next big thing in the world of email personalization. It gives you the opportunity to geo-target in a better manner and deliver custom content to each subscriber. Collecting the right data is the key here. If you have the right data and use it to your advantage, nothing can stop you. Automated emails are pre-scheduled emails that go out when a subscriber takes a certain action; this is precisely why they work. A study by Emfluence shows that automated emails enjoy 2X the open rate and 3X the click-through rate as compared to batched emails. The best part is that despite the email being sent by a program, you still have the flexibility to customize the message for different subscribers in different segments without sounding robotic. By integrating more precise algorithms, you can create more targeted emails that work. Create a lead nurturing system by planning and optimizing these emails. And once you are done with automating the more mundane aspects of email creation, you can focus on other more important aspects of your business. Check out this 2017 data from Litmus regarding email opens. 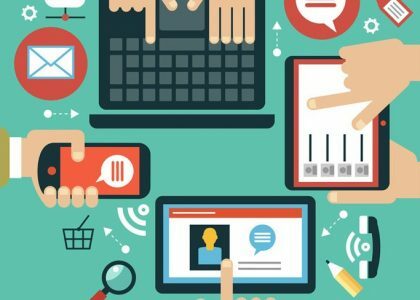 The call-to-action or CTA plays a major role in generating leads, guiding prospects through sales funnel, and ultimately boosting conversions and ROI. It thus needs to be perfect- design wise and copy wise. A visually striking button, contrasting to the color of the email background helps in creating that impact. As far as the copy is concerned, you need to make it actionable, persuasive, crisp, and to the point. One of the cheapest and easiest ways to boost email ROI is to ask subscribers to share the email with a friend. Transactional emails are the best when it comes to asking for a recommendation since the customers are most excited about their purchase at that time and are likely to recommend your products/ services to their friends. Moreover, a research says that 89% women consider a recommendation from a friend more than those from a brand – that sums it all up. Some of your subscribers may not be very comfortable seeing emails from your brand but would like to follow you on social media platforms. Isn’t it better to engage with them on other platforms rather than letting them go? Include social media buttons in every email so that you do not lose a prospect, whatsoever. Testing to see which version of your email works better than the other is always a great idea because after all, you want to provide an excellent user experience. You can’t just assume that you’ve written the best subject line or created a great design that will garner optimum conversions. However, you can always A/B test certain elements like subject line, CTA, image or email copy for your email; be sure to test only one element at a time. Do you have a success story to share about an idea you implemented to boost your email marketing ROI? Do share it here!